We have been working with wegg since they became a nonprofit in 2015. Under our art direction, the new logo launched in January of 2018 and we are in the final stages of launching their new outreach website. Beyond design and project management, we are also the organization’s technology touch point. 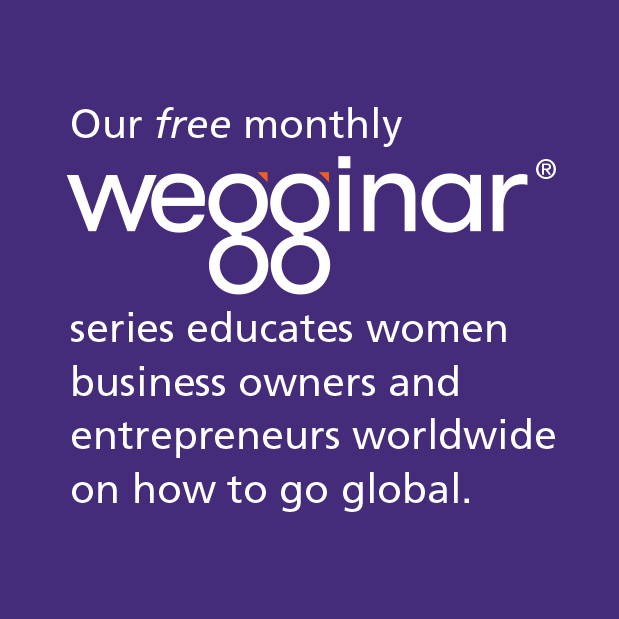 We help wegg meet their mission of educating women business owners by organizing and running their monthly webinars. 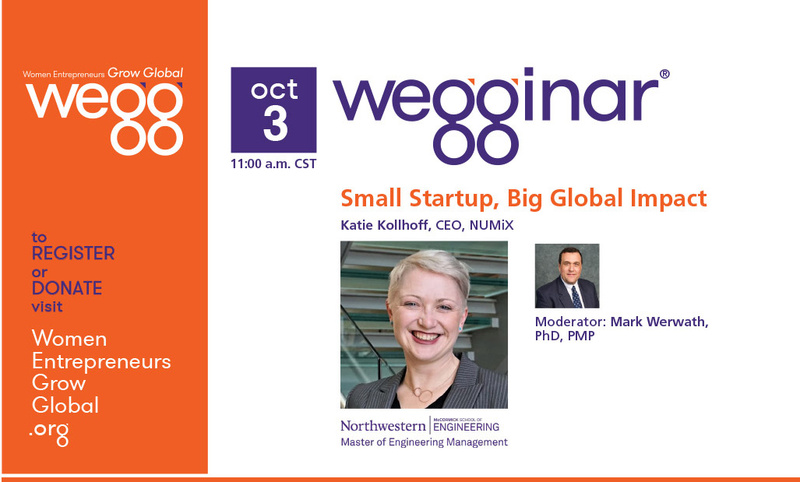 Together we’ve completed over 30 live educational webinars. Blue Canvas Founder, Laura Fairman, has served on the wegg board since June of 2015. © 2019 Blue Canvas Inc. All Rights Reserved.